Colours Bring Happiness And So Our Team!! 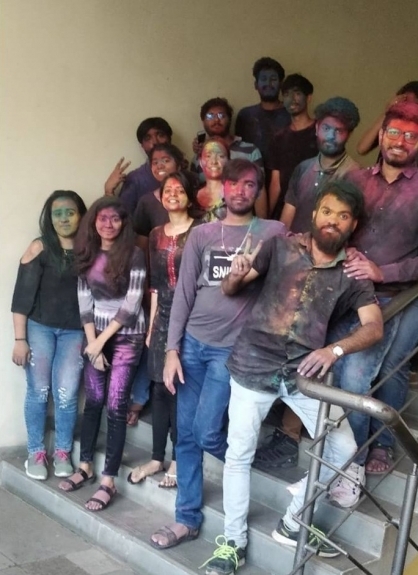 After Getting Covered In Colours! 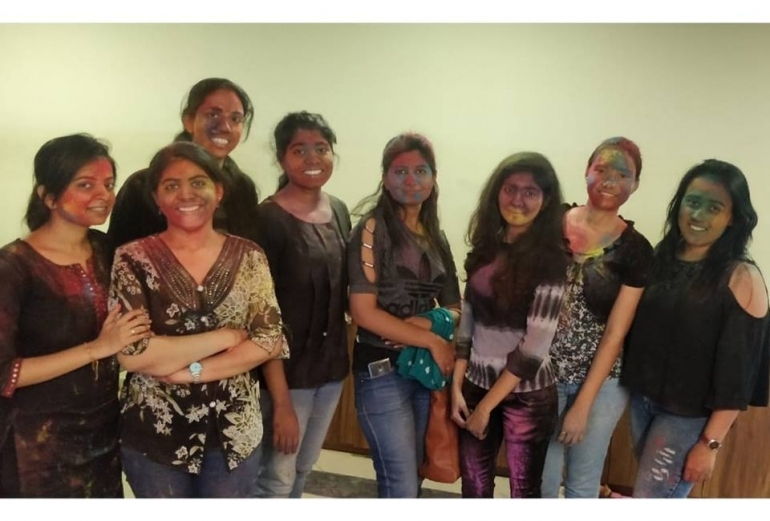 Love Is In Celebrating Holi Together In Black As White Is Too Common For Holi, Here Are Our Happy Faces Adding Sweetness To our Holi Celebration 2019. © Copyright 2019, All Rights Reserved, NCrypted Technologies. 'NCrypted', the NCRYPTeD logo and 'Transforming Businesses' are registered trademarks of NCrypted Technologies Pvt. Ltd. All other marks, trade names used may be trademarks and/or registered trademarks of their respective owners and are not associated with NCrypted unless otherwise mentioned.